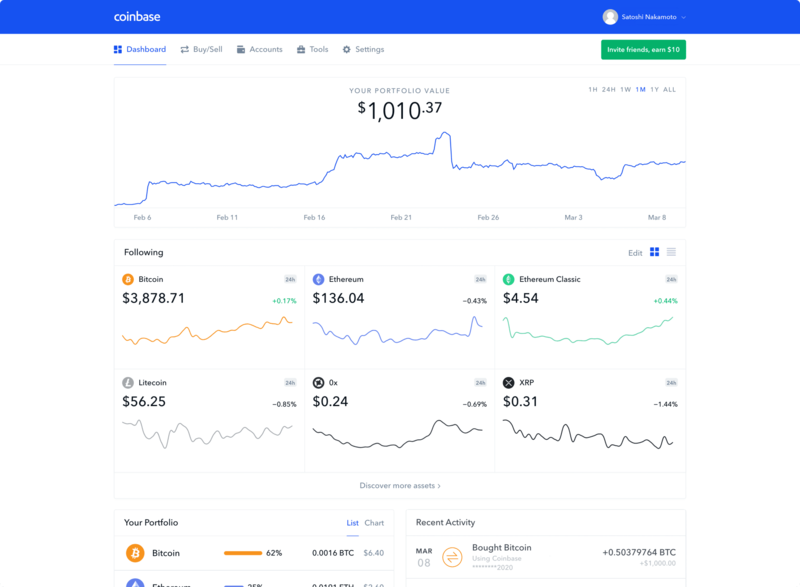 Coinbase makes it simple and safe to buy, sell, and hold BTC. Why is Coinbase the best place to buy Bitcoin? You can buy a portion of a Bitcoin – start with as little as $25. A lot of customers hold onto their Bitcoin in the hope that its value goes up. You can store your Bitcoin in your Coinbase account or transfer it to a private wallet. Check the price of BTC. 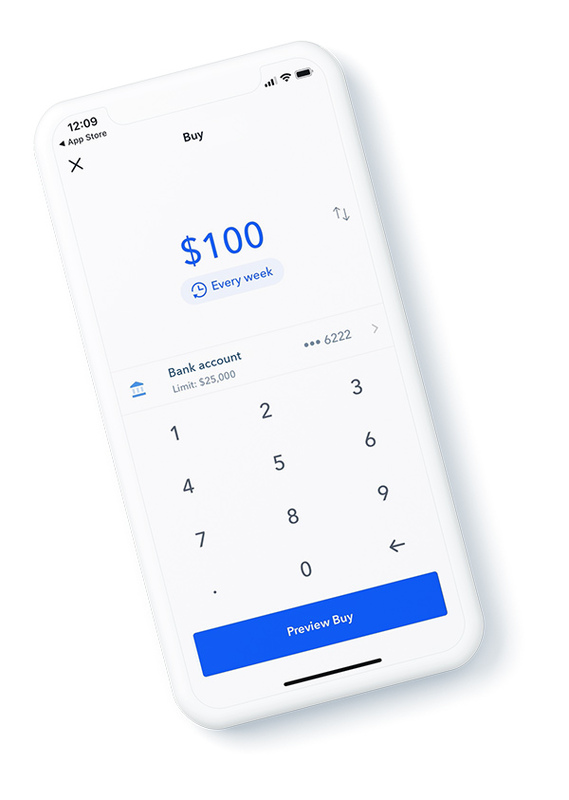 Selling crypto on Coinbase is easy, and you can withdraw your proceeds to your bank or PayPal account. Want to own other crypto? Convert any portion of your Bitcoin balance to another crypto. Use your Bitcoin to pay for travel, buy gift cards, eat at restaurants, and more. The number of places that accept Bitcoin is growing every day. Unlike sending money overseas, you can send Bitcoin to anyone in the world virtually instantly. Donate Bitcoin to people in need on websites such as GiveCrypto.org, which distributes cryptocurrency to people living in poverty.